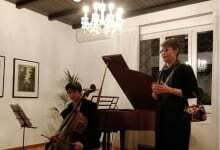 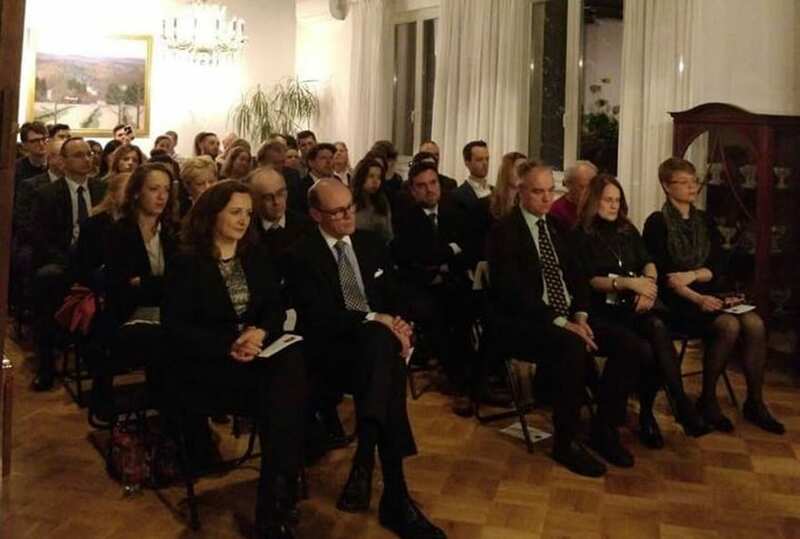 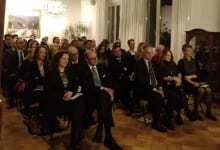 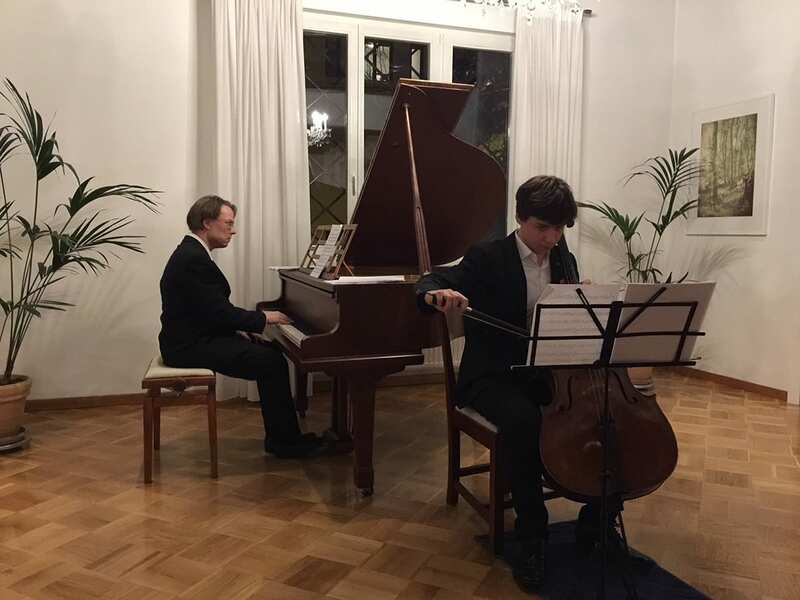 The Embassy of Finland marked the Day of Finnish Culture with a concert of Jean Sibelius’s classical pieces at the Ambassadorial Residence. Ms. Päivi Alatalo, Embassy Chargè d’affairs welcomed guests. 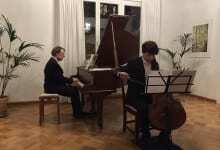 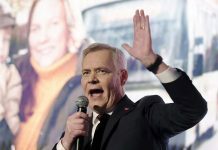 Sibelius’s pieces, including his most famous composition, Finlandia, were performed by Uki Ovaskainen, a Finnish pianist well-known to the Belgrade audience, and his son Vuk Ovaskainen, a young violoncellist who received the Artlink reward as the most perspective young artist in Serbia last year.